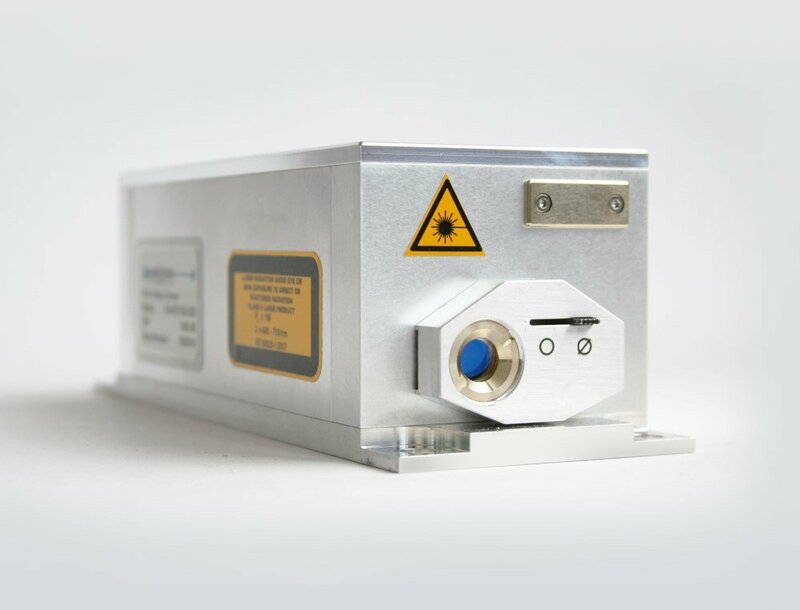 Supplies quantum cascade tunable IR lasers (3.3 to 17+ microns); UV and IR detectors; single-photon counting electronics and systems for single-molecule detection, FLIM, spectroscopy, diffuse optical tomography and laser radar. 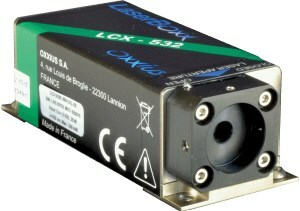 Also photon counting detectors and IR thermal sources, IR LED and UV LED. 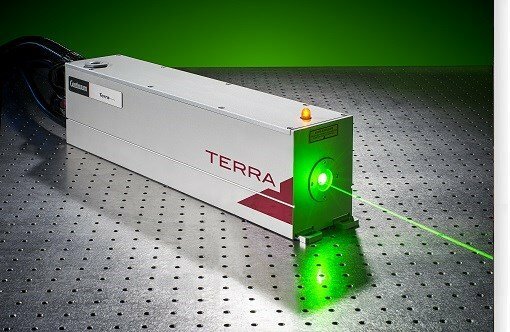 The Photonics Buyers' Guide is a comprehensive resource for verified providers of Terahertz Lasers. Profiles and contact information for manufacturers and suppliers are provided by the companies and verified by our editors. If you have updated information about any of the organizations listed, please contact us. 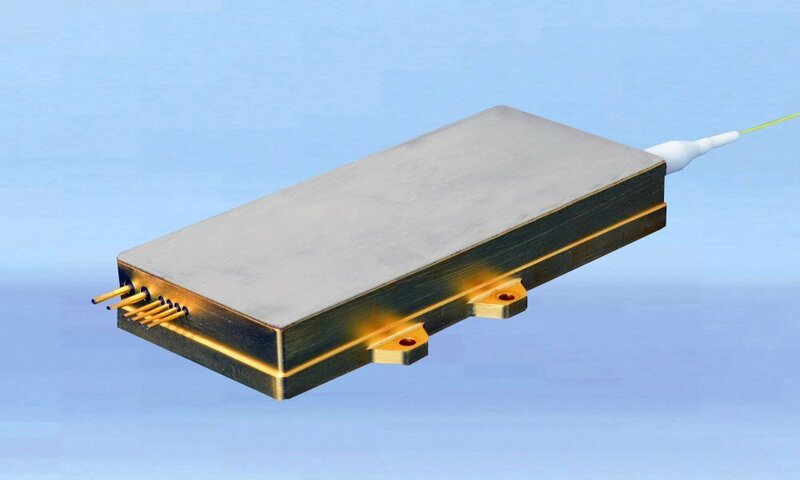 terahertz (THz) A unit of frequency that equals 1012 cps.